In Kona town on Kailua Bay is the Hulihe'e Palace. 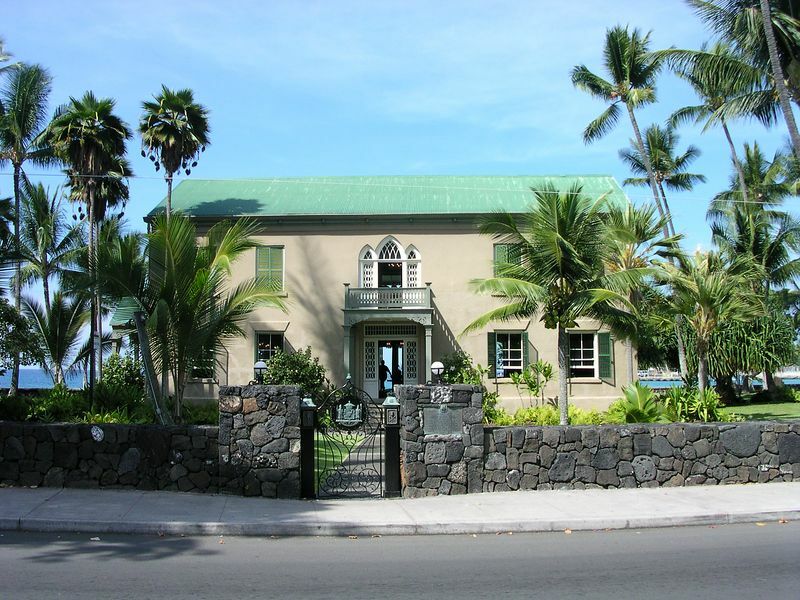 It is full of wonderful Koa furniture and lots of great pictures and household items once belonging to the Hawaiian royal families. Its setting on the bay is really lovely. It was one of the highlights of Kona town.